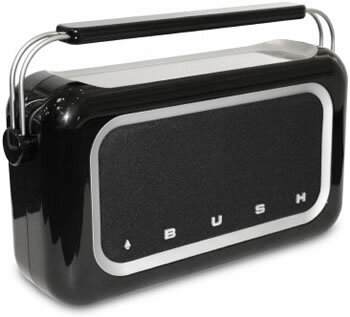 Bush has announced a new DAB/FM radio that will be available for around $90. It’s called TR04DABBLK and features a glossy piano black finish and a classic 1950s Bush logo. 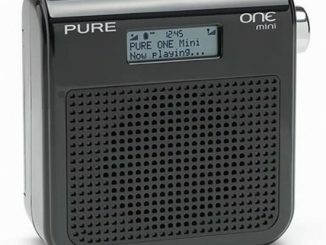 DAB/FM radio with a touch-sensitive control panel, with a two-line LCD display for showing scrolling song titles, artists and other information. You can store ten DAB and ten FM stations, or flick through all available stations alphabetically. 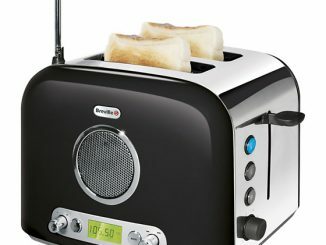 The radio goes on sale this month in ASDA, and will cost just £44.93. this is a novelty products, Great idea n approach. Yes, that radio sure looks cool. Thanks for stopping by, tsgee! What do you make of the report by Enders Analysis that said DAB Radio could be the next Betamax? Do you think DAB will survive? Lets hope so! I hope they will, but I’m really not sure that’ll be the case. The Pure 1xt Marshall DAB Digital Radio ($204) is a cool looking DAB radio, designed to resemble the classic Marshall guitar amps. Roberts Radio will release a beautiful brushed stainless steel version of their 50s style Revival DAB radio within the next couple of weeks. 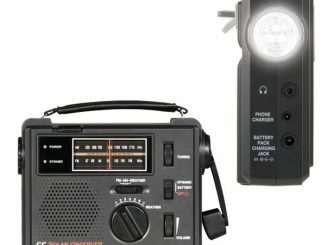 View Quest has announced that the View Quest Retro1 Radio is now available in the UK. 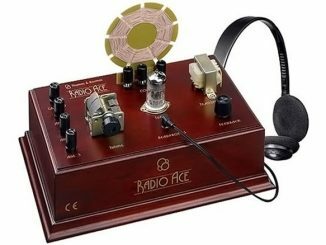 This gorgeous radio has a retro look, luxurious construction, and modern features. 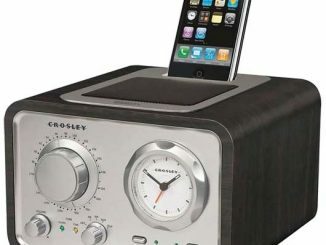 It is a iPhone/iPod dock as well as a fully functional DAB/FM radio. 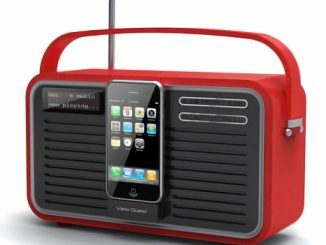 The U.K. based Intempo company has launched the iDAB, a device that allows you to listen to DAB digital radio on your iPod. 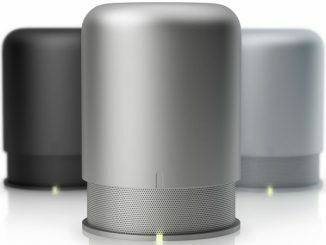 After months of delay, the Slacker company today began shipping its Slacker Portable – the world’s first portable personalized radio player.